The average price of a gallon of self-serve regular gasoline in San Diego County rose 1.2 cents Friday to $3.592, its highest amount since Aug. 25, 2015. SAN DIEGO (CNS) - The average price of a gallon of self-serve regular gasoline in San Diego County rose 1.2 cents Friday to $3.592, its highest amount since Aug. 25, 2015. 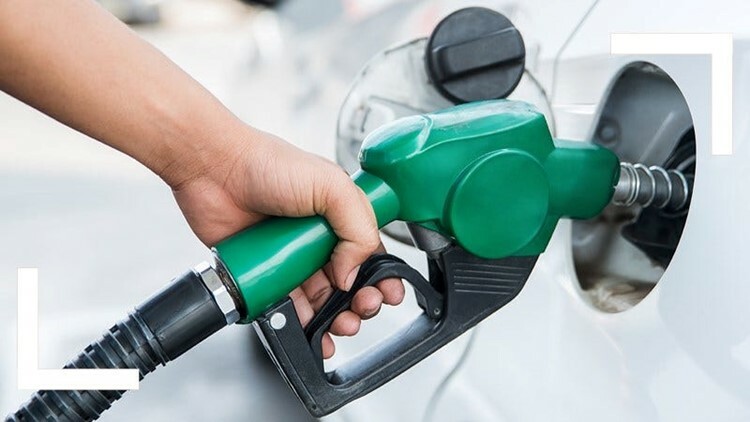 The average price has increased nine of the past 10 days, rising 4.2 cents, including one-tenth of a cent on Thursday, according to figures from the AAA and Oil Price Information Service. The average price is 2.5 cents more than one week ago, 14.8 cents higher than one month ago and 56.6 cents greater than one year ago. It has risen 47 cents since the start of the year. "While local gas prices are definitely higher than in the last two years, the increase between the lowest and highest price points so far for the year is less than the typical price increase between Jan. 1 and mid-April of 70 cents or more," said Jeffrey Spring, the Automobile Club of Southern California's corporate communications manager.